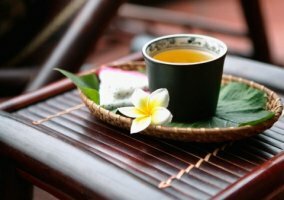 What do we know about the jasmine tea? Today one of the most popular teas in China is considered jasmine tea. The popularity of this tea is easy to explain, because in jasmine tea blend harmoniously varieties of green and white teas. 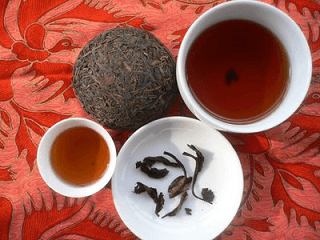 For the first time on this magical tea learned during the dynasty Sung, and more specifically in the tenth century AD. According to some assumptions, it was from Persia in the Middle Ages jasmine plant was imported into the territory of China. It grows here so far. Production of fragrant jasmine tea engaged in several Chinese provinces, where only specially grown varieties of jasmine plants. Tea made mainly of jasmine flowers, but not oil or infusion. In Jasmine contains a lot of nutrients and properties, making tea unique taste. Argued that jasmine tea has incredible health benefits. 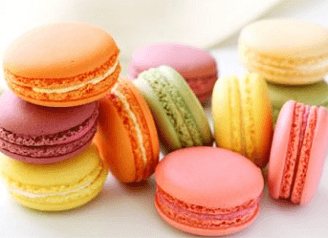 The therapeutic effect is achieved valuable tea beverage formulations. 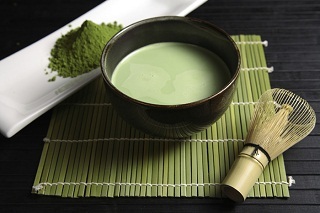 Natural medicinal properties of jasmine and green tea have been known since a long time. 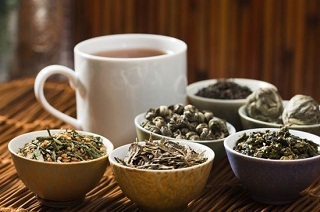 As a result, medical research has found that jasmine tea is capable of preventing the appearance of cancer. Tea of jasmine is recommended to use in the cold season, as a prophylactic against flu, colds, and as anti-allergic agent. 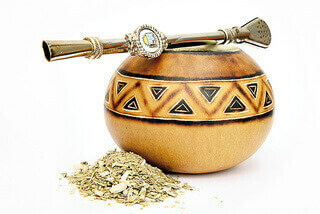 Jasmine tea eliminates bad breath, prolongs life and has antibacterial action. 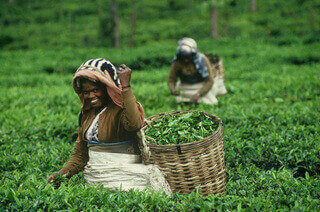 Choose quality tea is not so easy, as it seems. You must, at a minimum, to have special skills or degustatorskimi just to know some of the features of a particular teas. Before buying jasmine tea, carefully review the raw material (if the tea sold by weight). 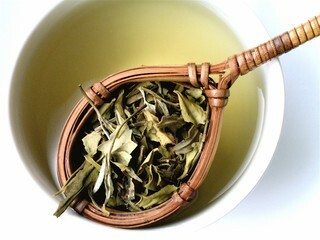 In qualitative raw tea leaves are clearly visible right shape and jasmine flowers. In quality tea will not be sharp sickly smell. 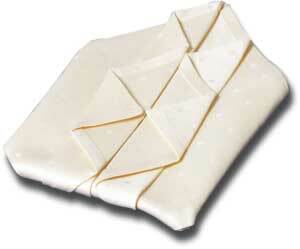 The aroma of jasmine tea rather good slightly sweet and delicate that radiates tranquility. It is not recommended to put in a lot of brewing a cup, or the taste of the drink will taste bitter. 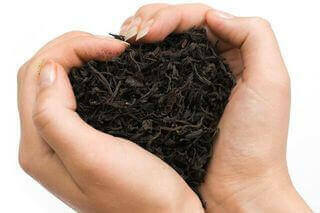 One standard cup is enough to put 1 teaspoon of tea leaves and pour water (80-85 degrees). 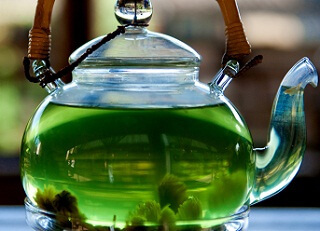 Jasmine tea is brewed no more than three minutes. 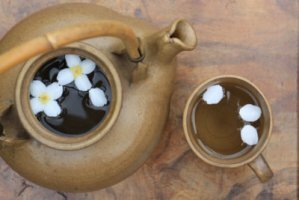 Jasmine tea brewing, use a glass dish, it will give you an extra chance to see how blossom petals and tea leaves, filling drink the best.